In conjunction with the Chinese company’s 5th birthday, Xiaomi held its Mi Fan Festival – a huge online sale party to celebrate the occasion – yesterday. Within a 12-hour period, 2.11 million phones were sold and the company recorded a total revenue of CNY2.08 billion (about RM1,216,059,360). Lots of products were on sale during the Malaysian Mi Fan Festival, from phones to tablets and also accessories. 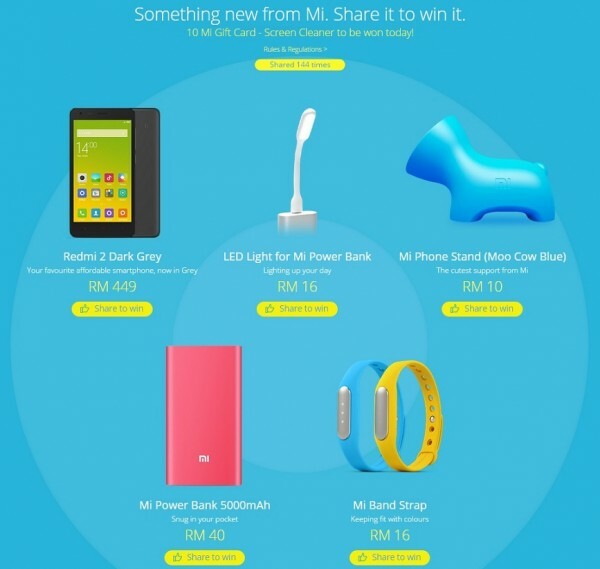 There was something for everyone, and new products like the Mi Headphones, Redmi 2 in Dark Grey, LED Lights for Mi Power Bank and additional Mi Band Straps were also unveiled during the event. Besides that, an additional 30% discount was given to customers who purchased the Mi In-ear Headphones and the 10,000mAh Mi Power Bank via PayPal. The ‘Mi Fan Festival 2015’ was simultaneously held in seven markets this year with Malaysia, India and Indonesia joining the party for the first time ever. 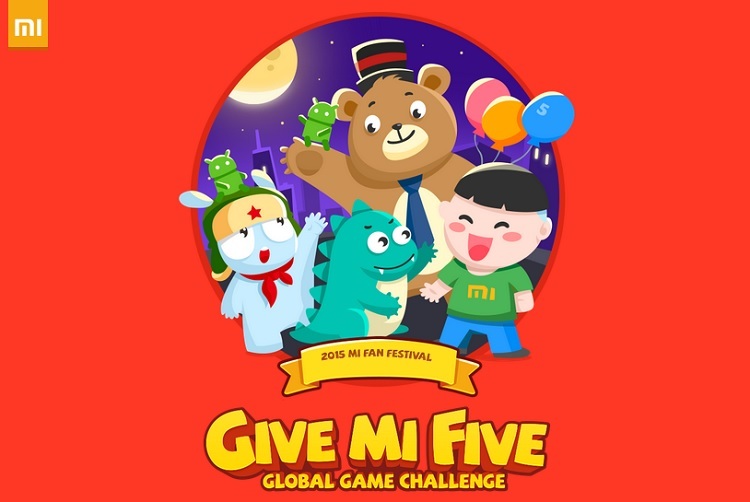 By 4.04pm yesterday, the company already announced a staggering total revenue of CNY1.57 billion, beating the full-day sales results of both 2014’s Mi Fan Festival and Singles Day 2014 (11 November) combined. Over 38,000 Mi TVs and over 770,000 smart appliances were sold during the 12-hour event. Not only that, 200,000 Mi Bands and 247,000 Mi Power Strips made their way to new owners. Overall, 3.05 million orders were made online during the event and 500,000 orders were shipped over the course of 12 hours. The first order managed to reach a customer in just 1 hour 27 minutes at 11.27am. Xiaomi’s online-only business model seems to be working wonders for the company and the Mi Fan Festival is only one of the many online events Xiaomi hold to engage with their fans while making sales.